The Bowlus Road Chief is as exquisite as it is distinctive. Like any fine work of art, the Road Chief is the result of spectacular design and meticulous craft. There is nothing in the world like a Bowlus Road Chief adventure. 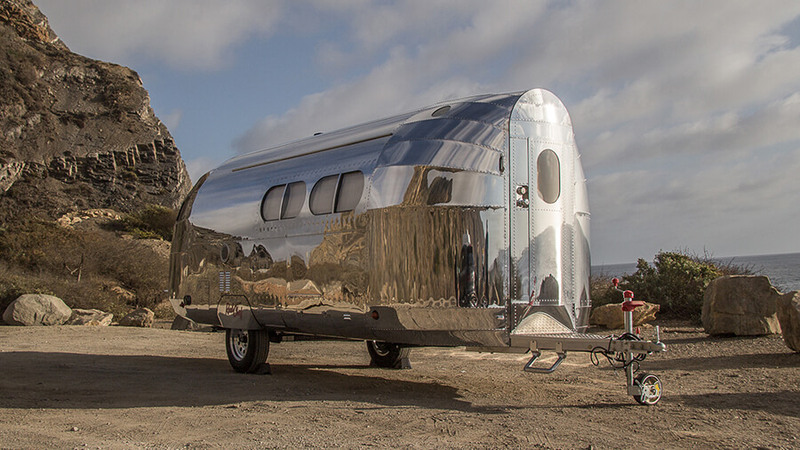 Since its inception in the 1930s, the Bowlus Road Chief has set the standard in land travel. Our family-run business of designers, environmentalists and perfectionists seeks to elevate the camping experience with our legendary design DNA and a zest for modern adventures. The Road Chief spirit of design fuses superior performance with our signature shape. Our aerodynamic curves speak to the optimism in Streamline Moderne design, a movement that captured the imagination of what could be. We employ a truthful take on a purist style. Clean lines, flexible floor plans and luxurious yet refined details; the Bowlus Road Chief is the brilliant manifestation of our design manifesto. Our name is synonymous with leading-edge technology that sets the benchmark in travel experience. The Bowlus Road Chief represents an enduring promise of quality and an expression of superior performance and excellence. We obsess over the finer points. 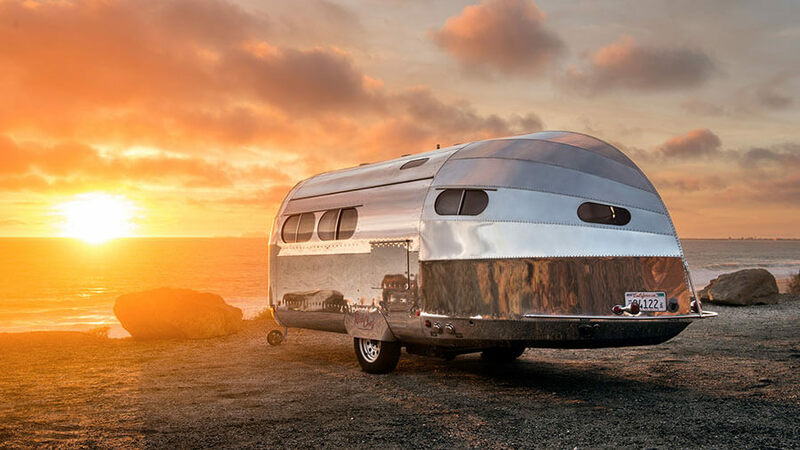 The Bowlus Road Chief is so functionally and aesthetically pleasing that all are still in the hands of their original owners. A Bowlus Road Chief is crafted for a lifetime of adventures. From our premium materials to our artisan execution, no detail is overlooked. 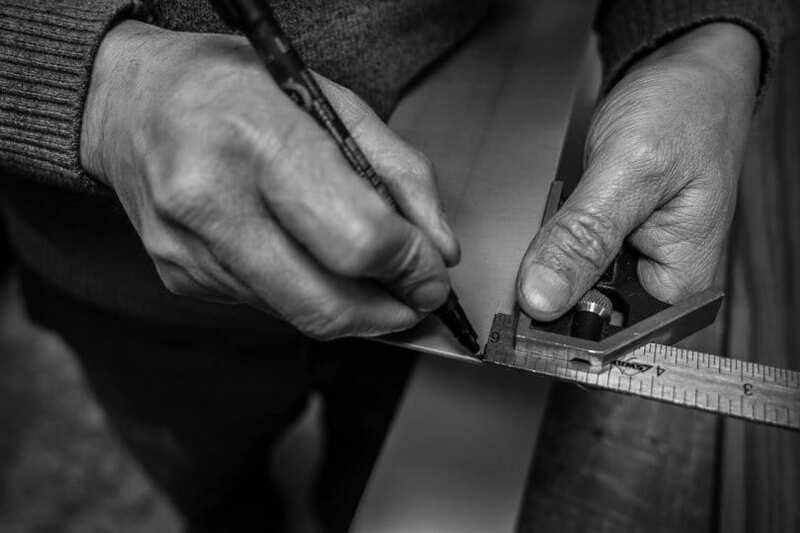 Handcrafting a Bowlus Road Chief is a time-intensive process. The shell is crafted from aircraft-grade aluminum with over 5,000 flawlessly placed rivets. Likewise, the interior is crafted from real birch, stainless steel and aluminum. Luxury fabrics and linens are chosen to enhance the character of the Road Chief. Details are stitched by skilled seamstresses. Great art elicits emotion, and a Road Chief is designed to inspire. Your eyes follow the perfect lines of raised rivets, calling to your inner adventurer and sending your imagination into flight. If there’s one sensation the Road Chief always evokes, it’s a feeling of possibility. There’s a reason the Bowlus Road Chief is recognized as “The Ultimate Camper” by Pulitzer Prize winner Dan Neil and the Wall Street Journal. Like all masterpieces, the Road Chief is evocative, often taking first time observers’ breath away. 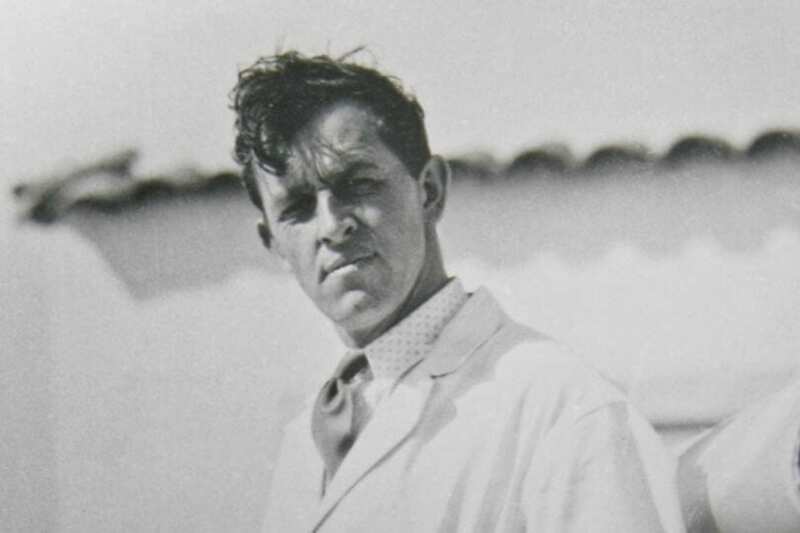 It elicits delight, certainly; there is a sense of joy and wonder that comes from connecting with a work that celebrates the human touch. There is a feeling of deep gratification that comes from owning an exclusive jewel.